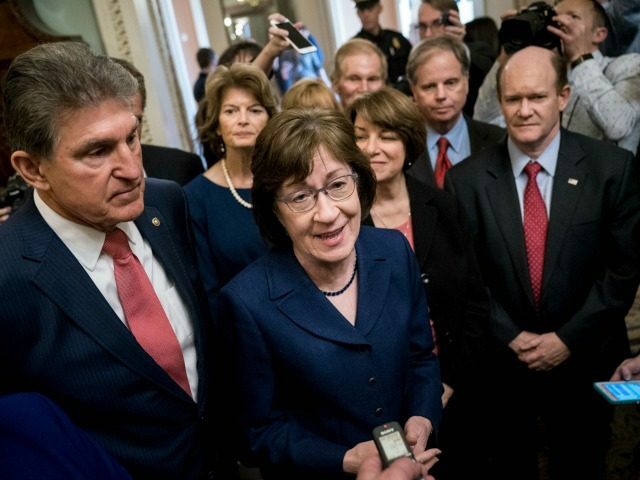 A group of swing-voting Senators has drafted an immigration proposal which recycles the failed “trigger” scheme from the disastrous Gang of Eight amnesty plan which eventually loosed Donald Trump on Washington. The bill has been developed for introduction in the Senate’s immigration debate, starting Monday, by a group of GOP and Democratic Senators. The proposal is just grandstanding, said one source, because it does not try to meet three of President Donald Trump four requirements, which were laid out in his State of the Union speech. “If they wanted a bill, they would be working with the President,” said the source. The trigger in the 2013 plan was intended to mute public opposition to the bill’s huge amnesty for all illegals in the United States. 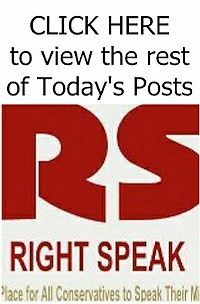 It allowed Senators to say that the final parts of the amnesty would be withheld until government officials certified the border security met supposedly strict criteria outlined in the Senates amnesty bill. But the 2013 trigger was a fake because the criteria were so vague they could not have stopped the political and business pressure to complete the amnesty. The trigger was also a political failure because it could not save the unpopular amnesty bill from being buried by the House in June 2014.